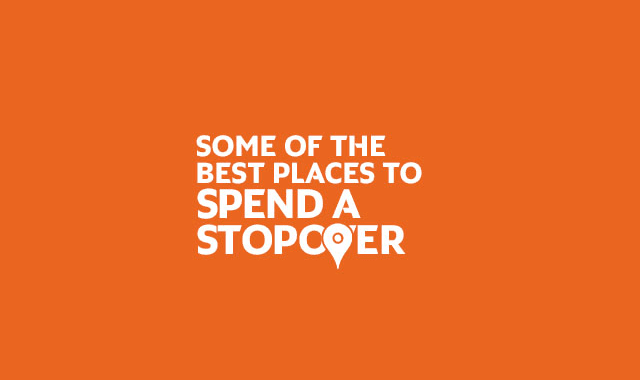 Best Cities To Have A Stopover #Infographic ~ Visualistan '+g+"
The average traveller tends to find multi-stop flights to be an annoying experience. This is not without reason, afterall, the wait for your next connecting flight can feel interminable! This goes doubly for those who are on vacation and are desperate to start their holiday proper. Everybody hates a stopover, well, except for me! I had an overnight stay in Hong Kong on a flight to Tokyo and after arriving at the airport hotel I realised that I had a few hours to kill in a city that I always wanted to visit. So what did I do? I went to explore and enjoy the city in a short burst, which inspired to book a full on trip the following year. Hence my desire to share this infographic, from flights.etihad.com which shows you the best cities in the world to have a stopover and what to do while you’re there.